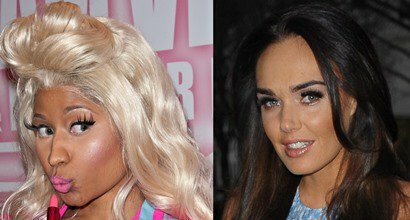 See the best designer bags, dresses, boots, and shoes worn by Tamara Ecclestone, a British socialite, television personality, and the daughter Bernie Ecclestone. Make sure you check out her incredible shoe closet. Tamara, who was born in Milan, Italy, on June 28, 1984, wears shoe size 7.5 (US). Who Looks Best in Giuseppe Zanotti Two-Tone Swirl Sandals?